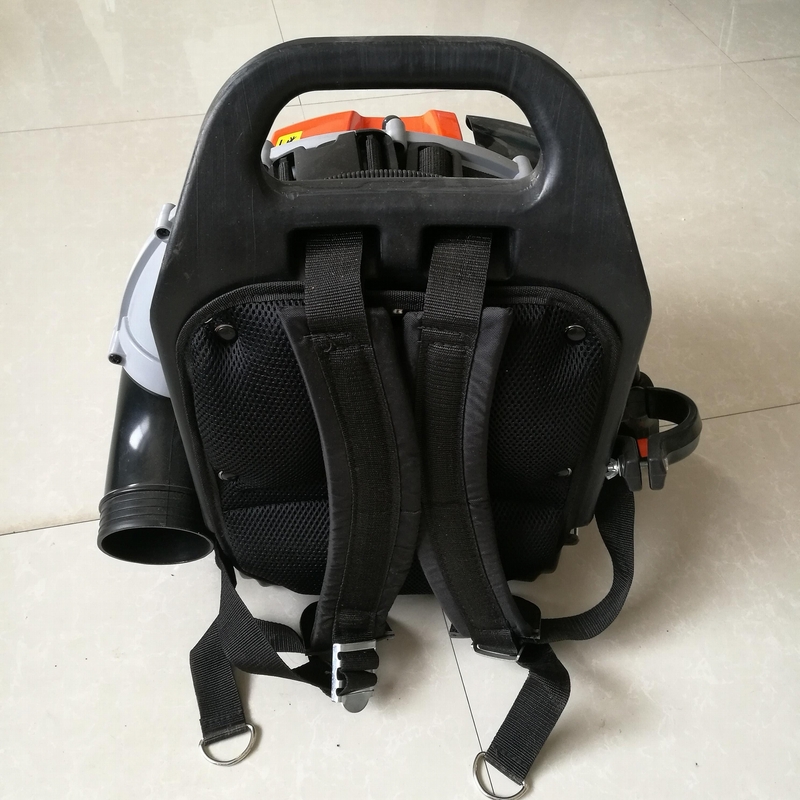 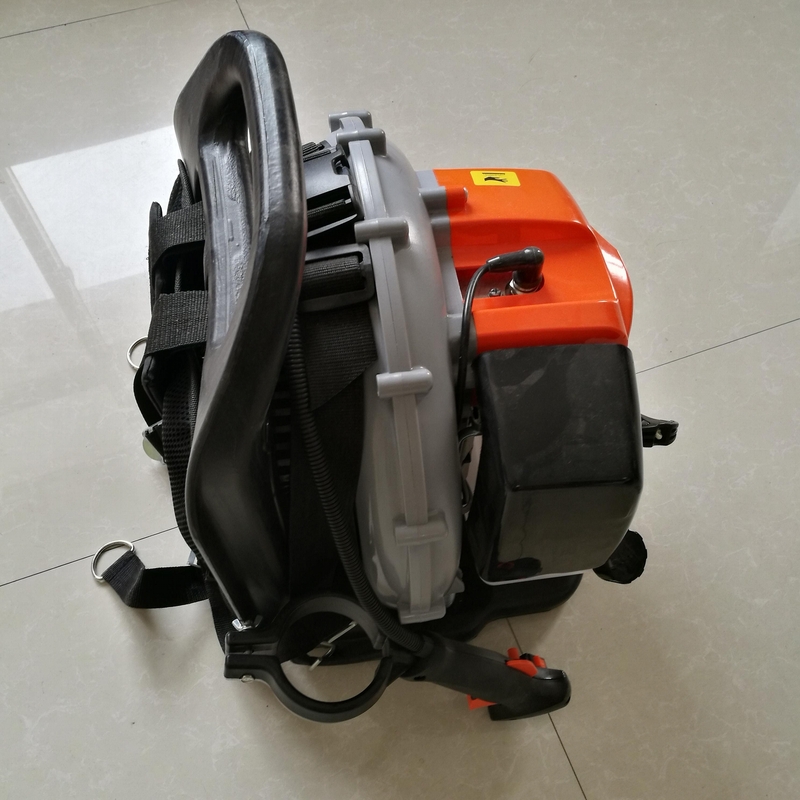 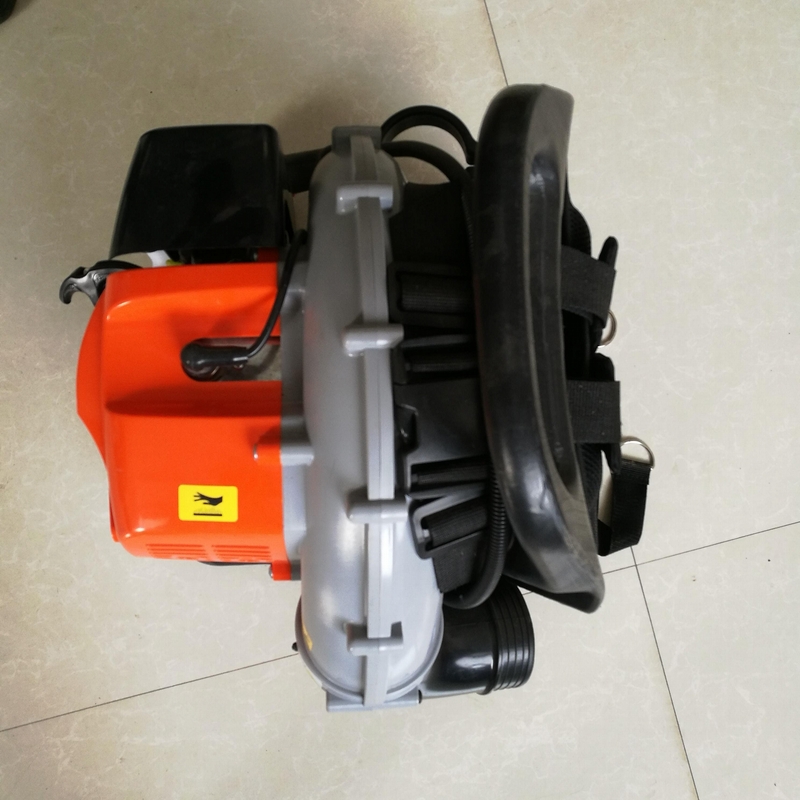 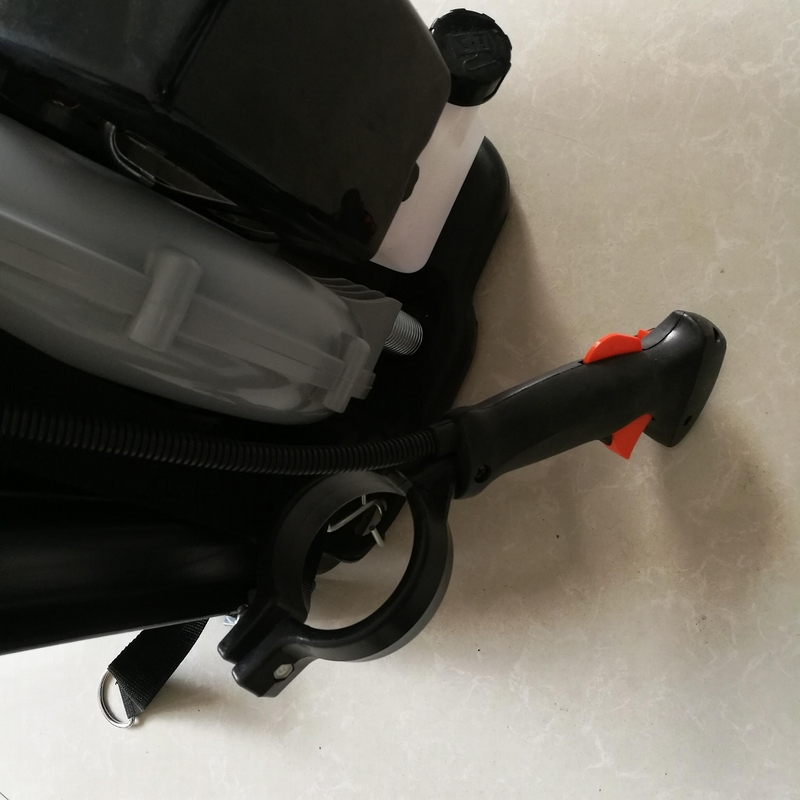 2.Backpack, easy to operate, comfortable, reduce labor intensity. 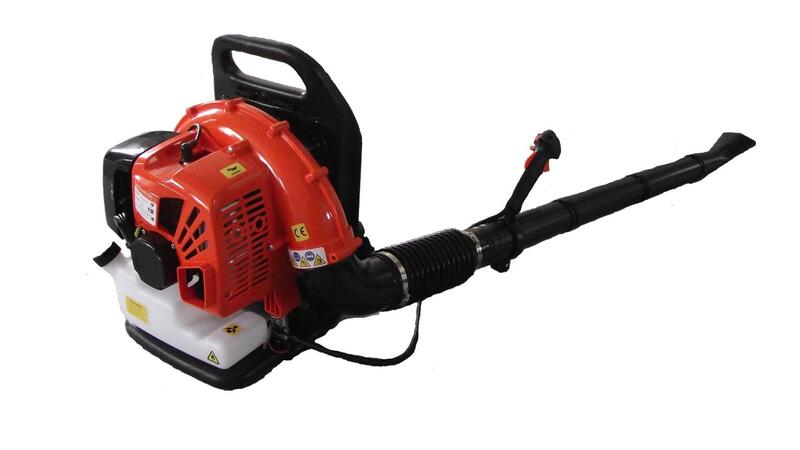 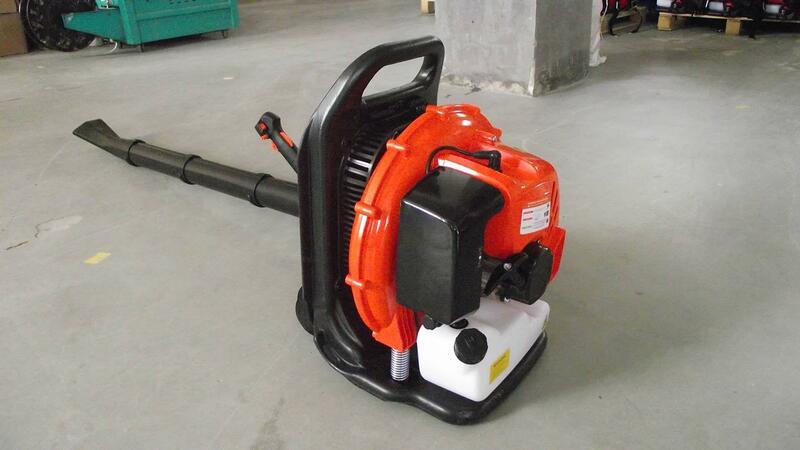 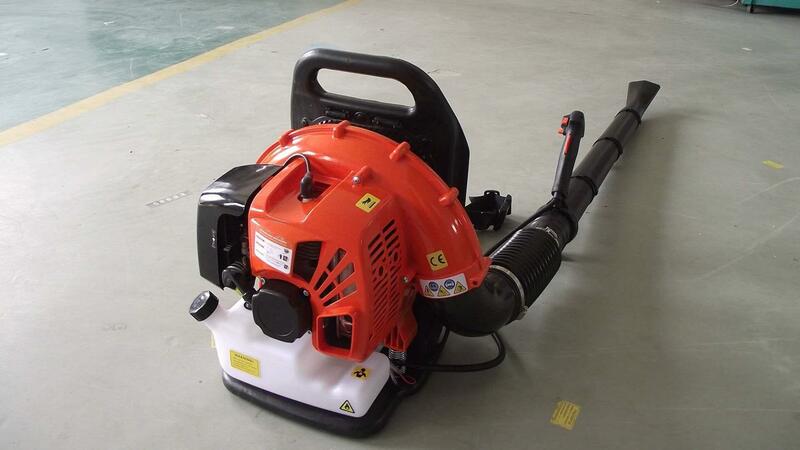 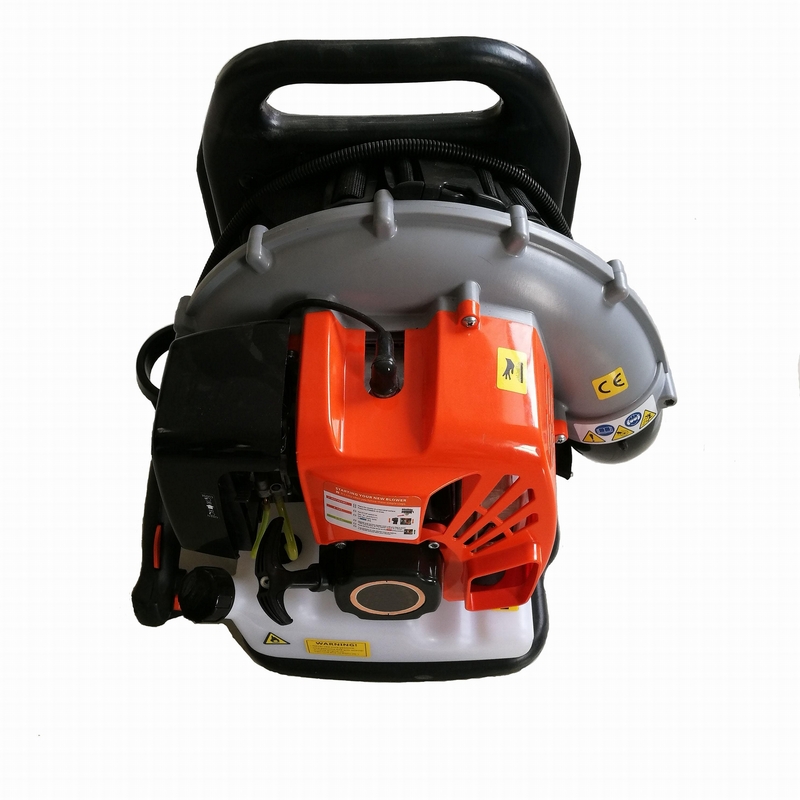 It is mainly used for fighting fire in forests and grasslands, cleaning up fallen leaves, road dust, garbage, etc.. 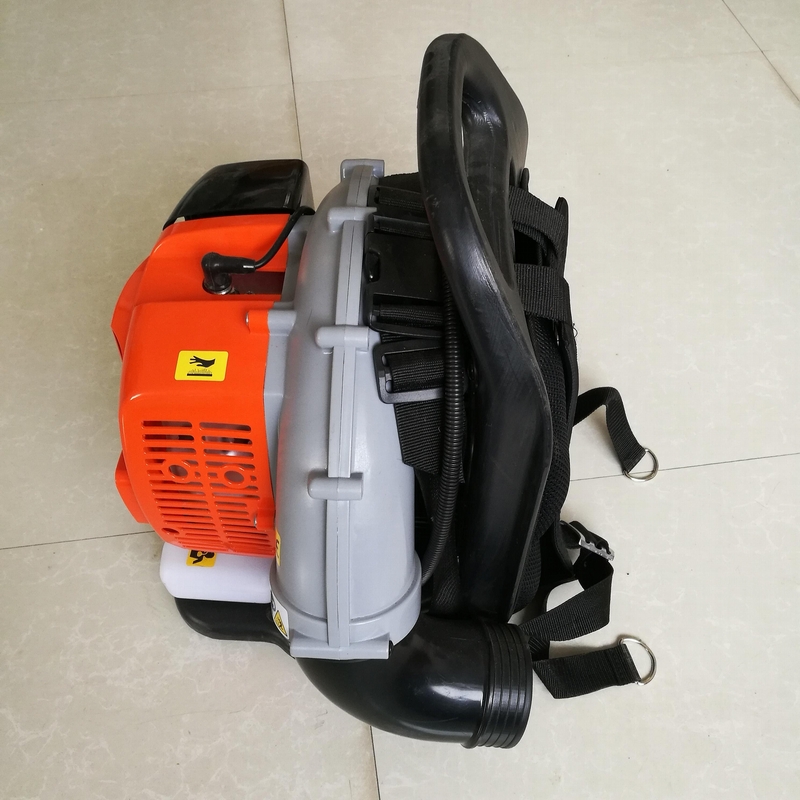 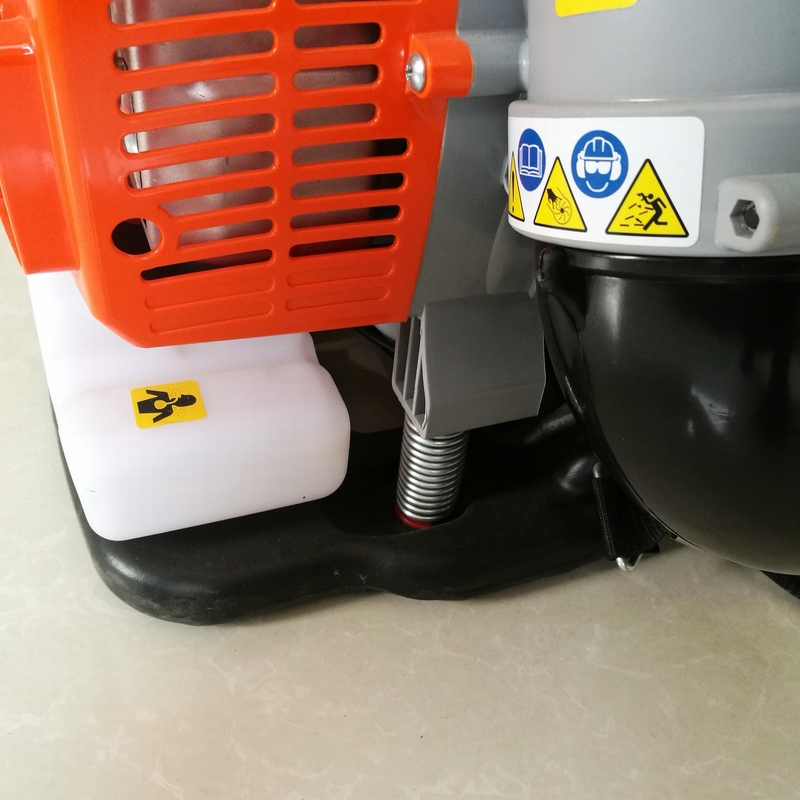 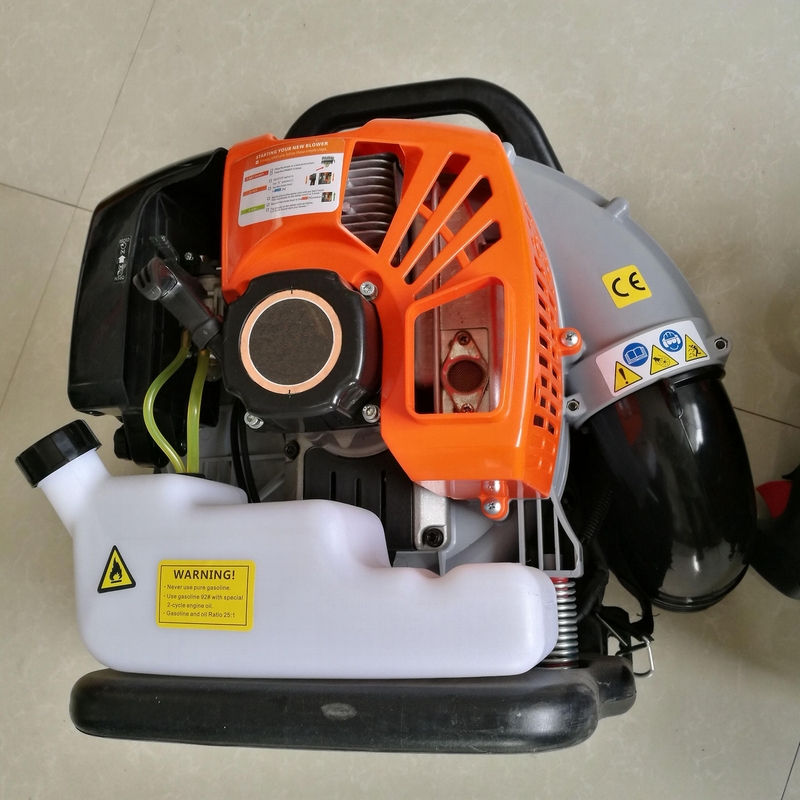 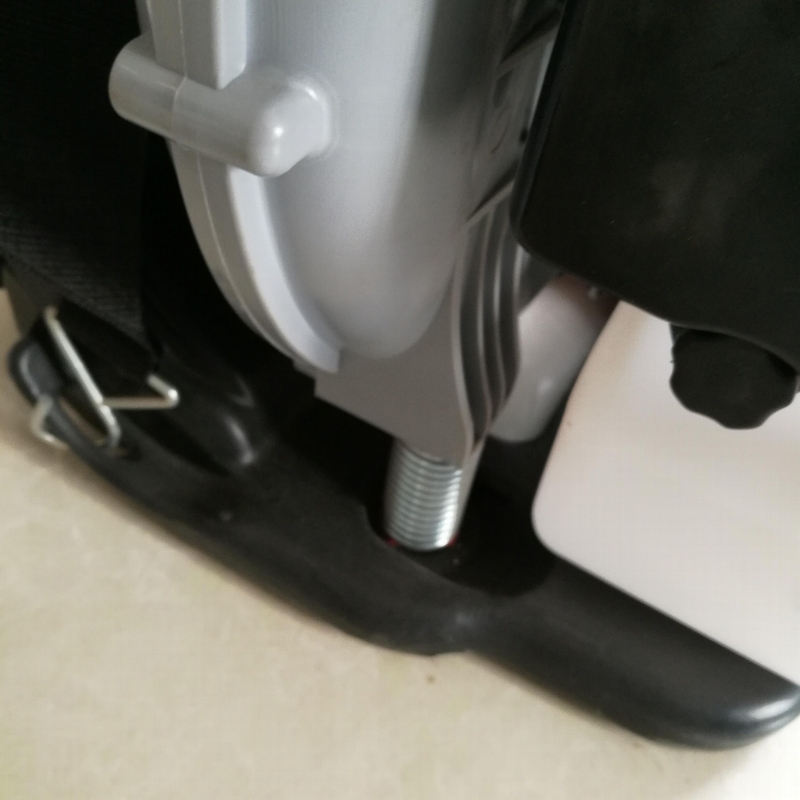 It can also be used for snow removal in winter greenhouses, asphalt paving on engineering pavement, or dust removal in the basic layer before painting.